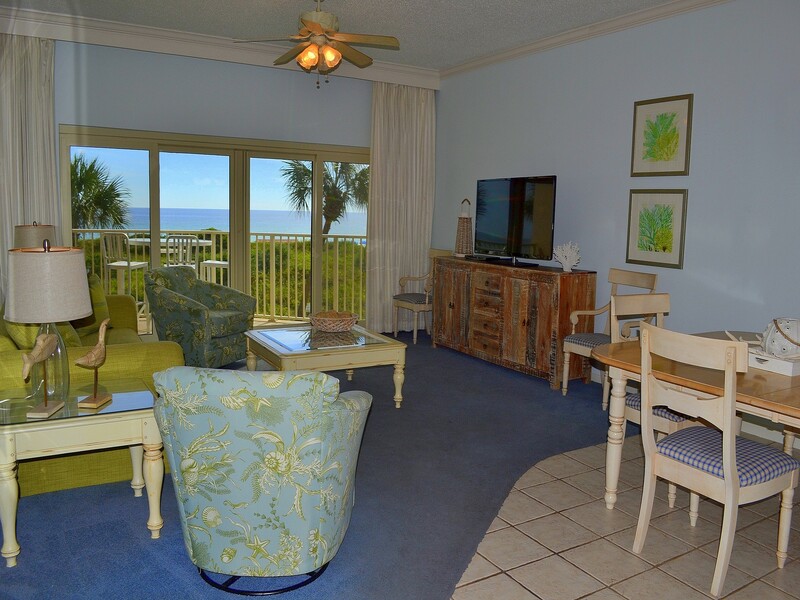 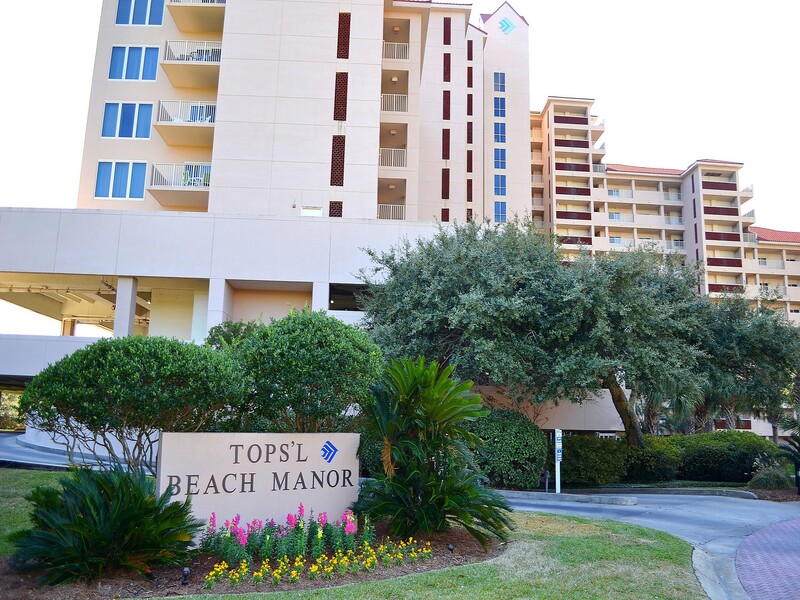 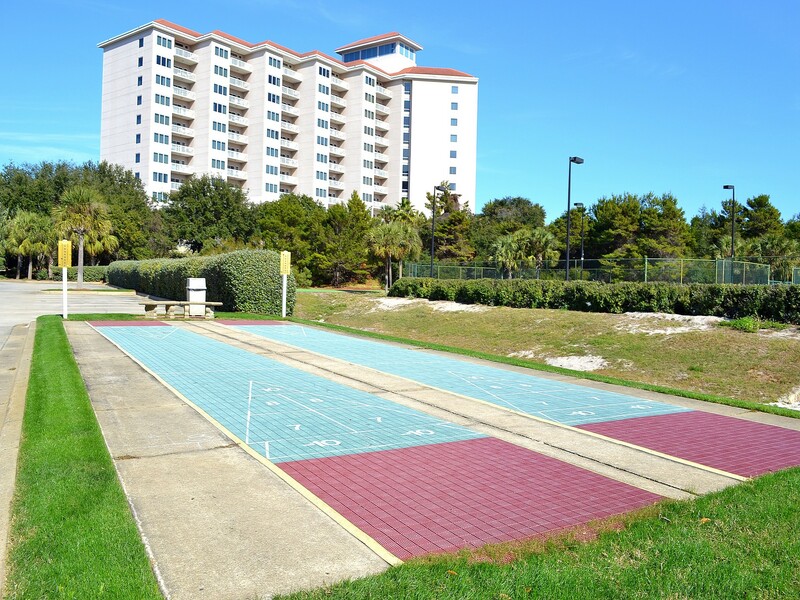 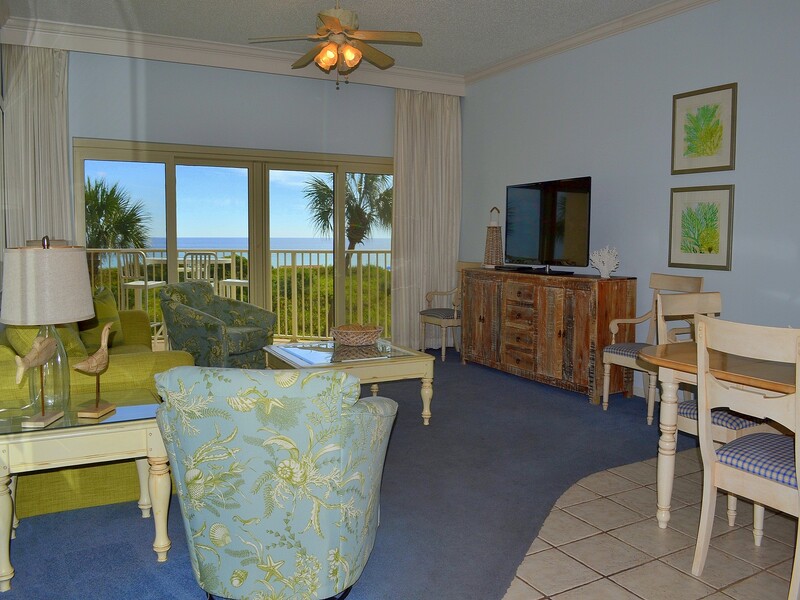 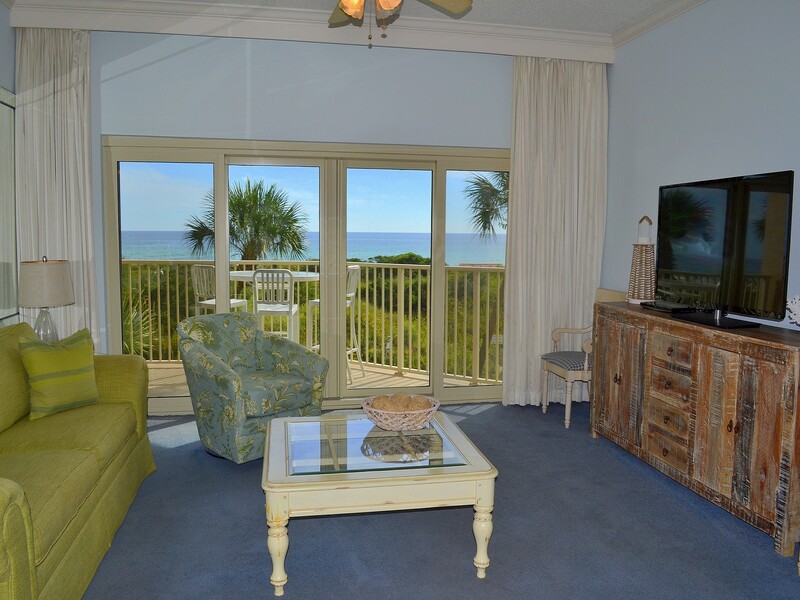 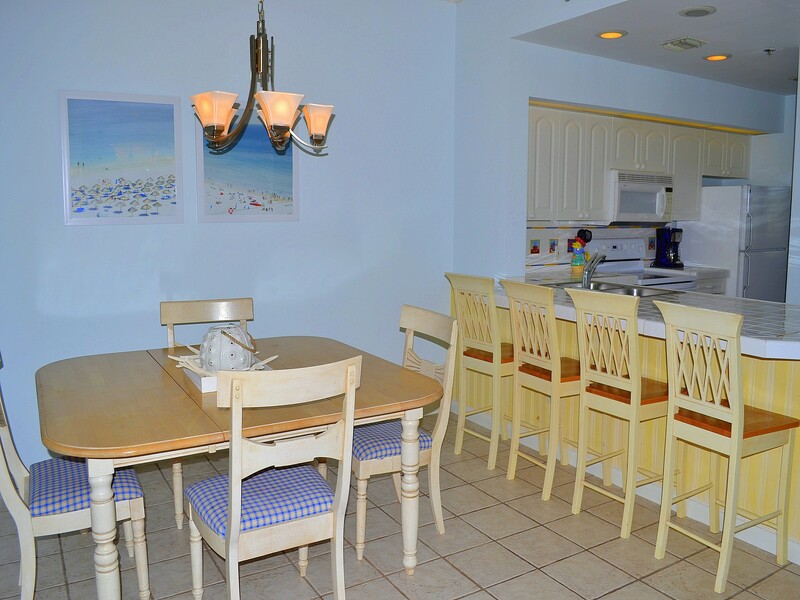 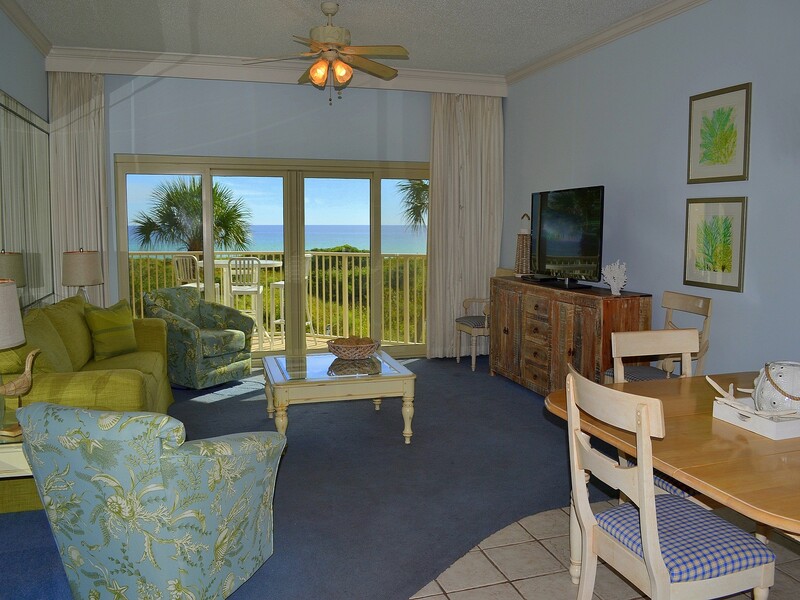 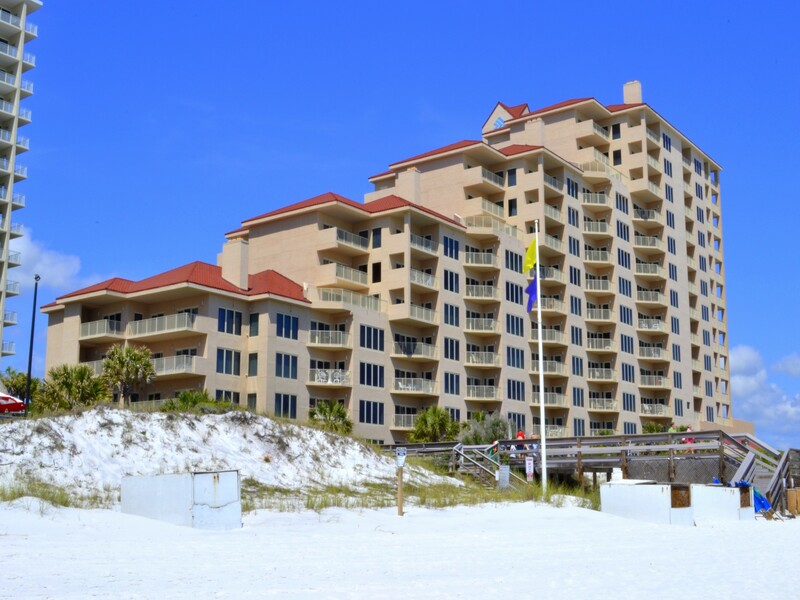 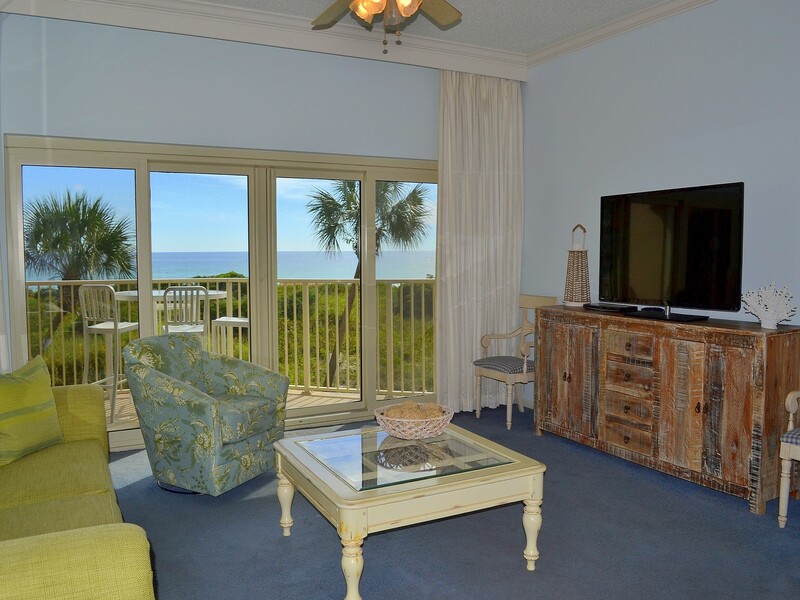 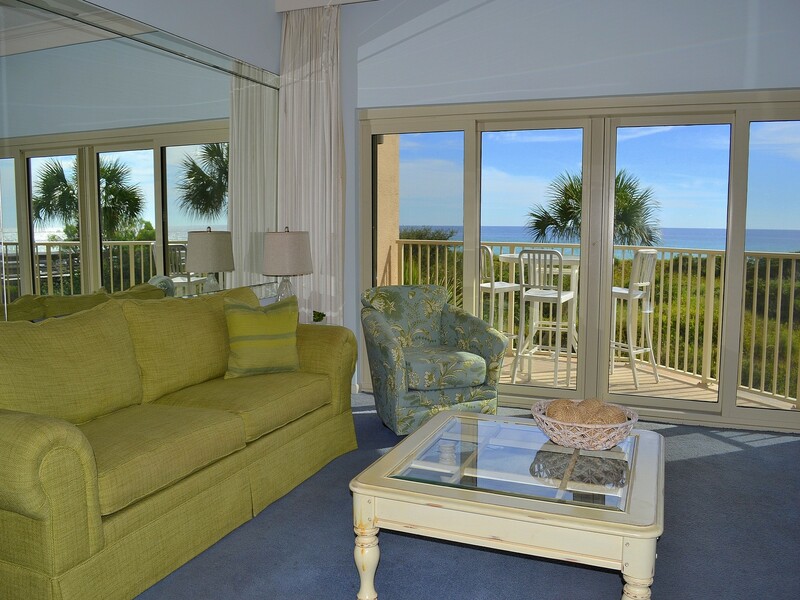 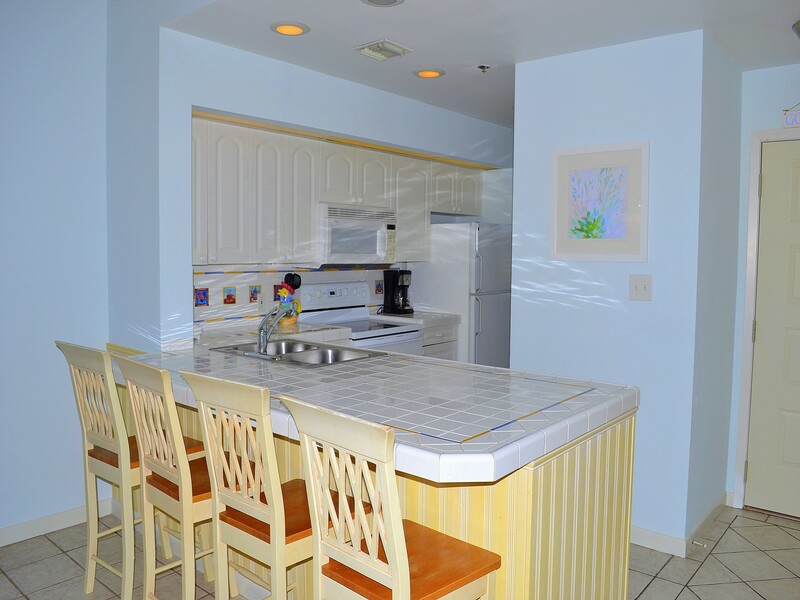 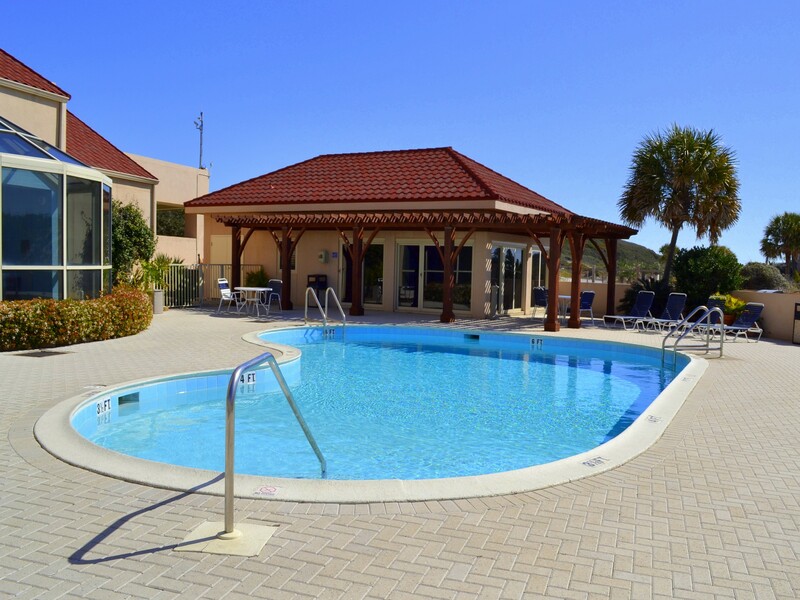 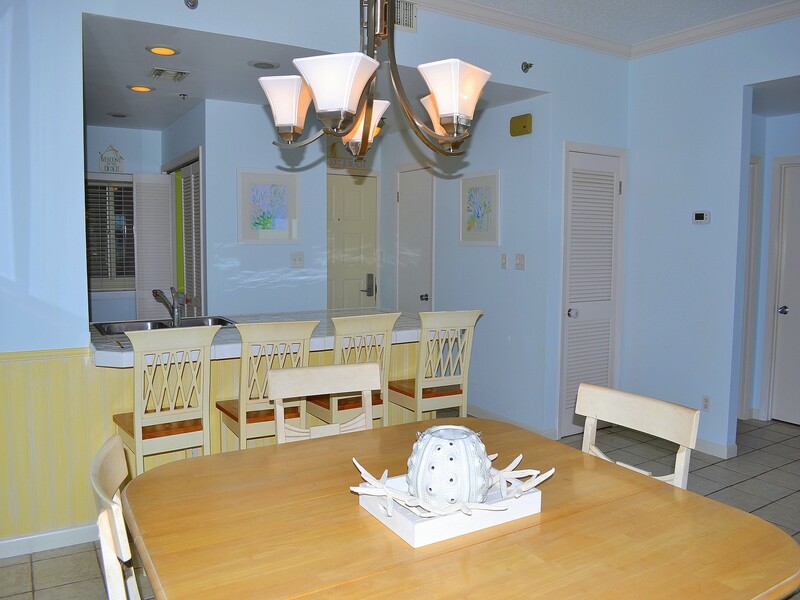 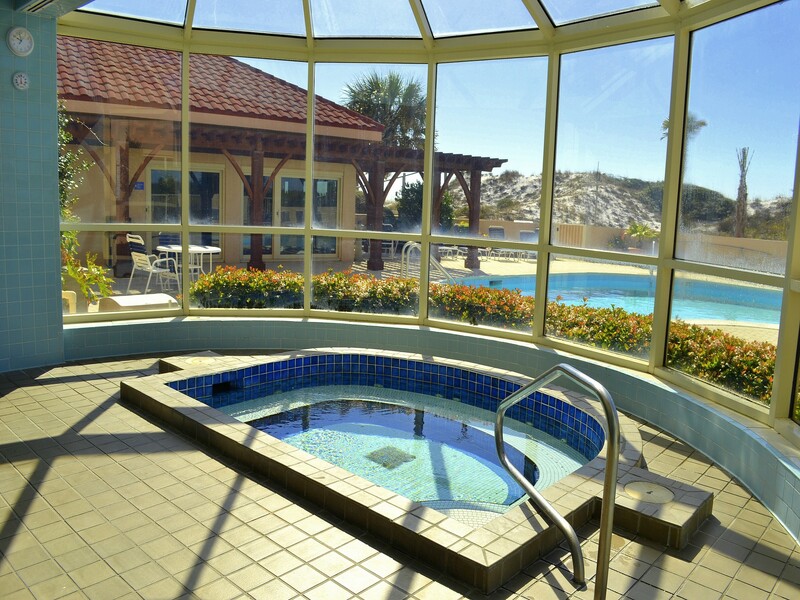 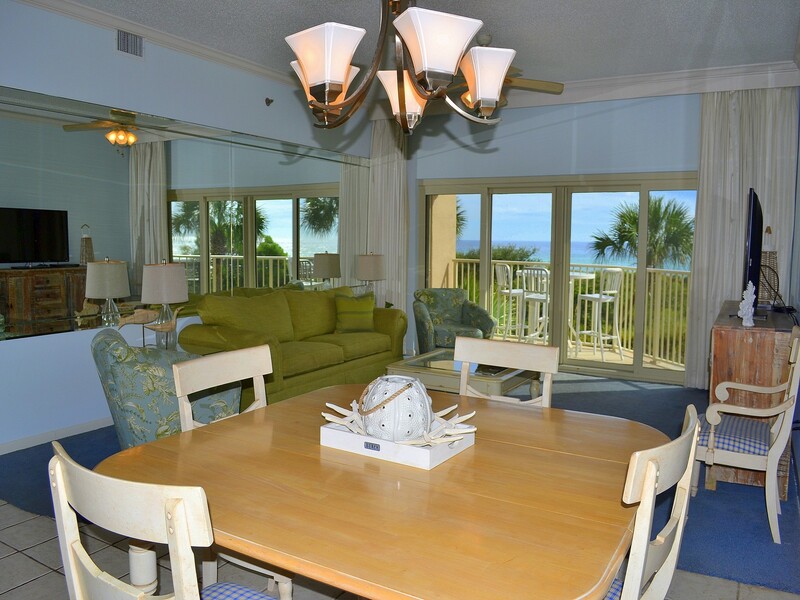 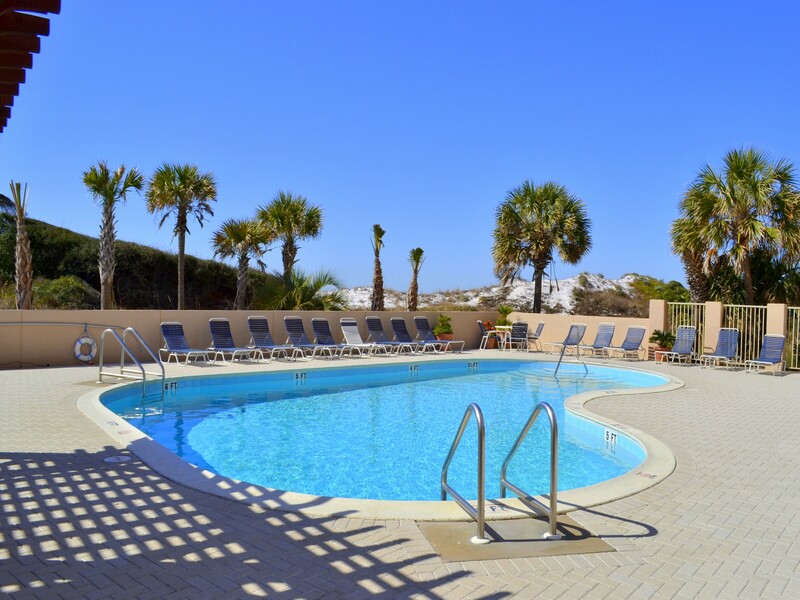 Unit 212, located in the Tops’l Resort’s Beach Manor on the 2nd floor, is a Beachfront condo with water and dune views. 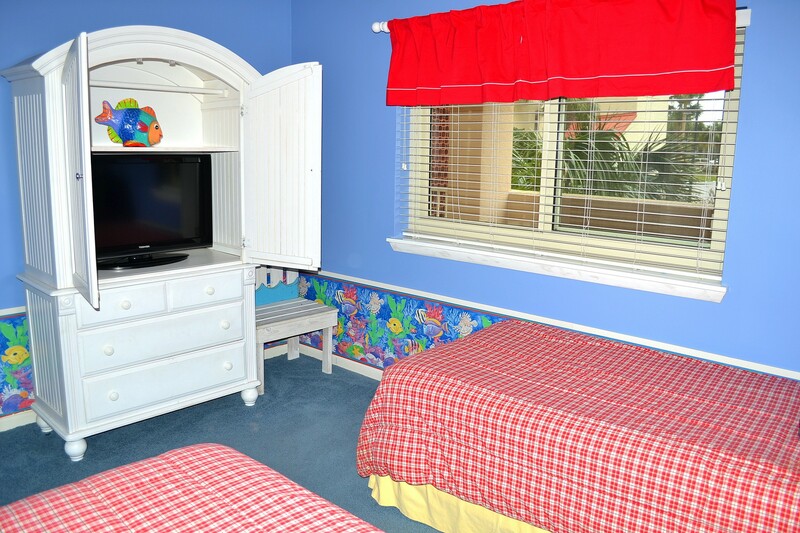 Inside you and your guests will sleep comfortably in a master King bed, two guest Twin beds, and a sofa sleeper in the living room. 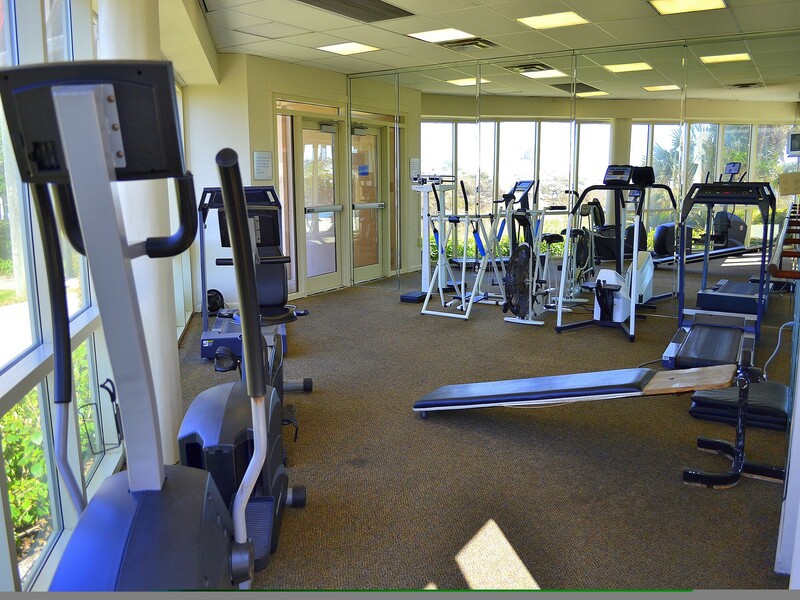 Park on the third level in the secured parking garage and never worry about using the elevator - the second floor entrance is right there! 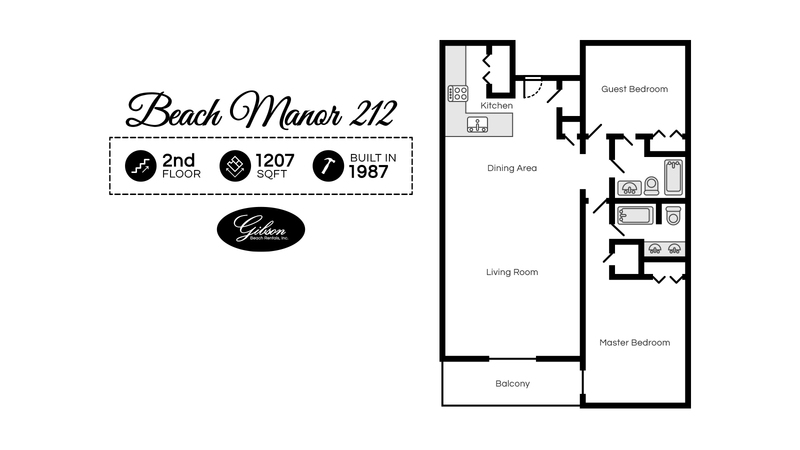 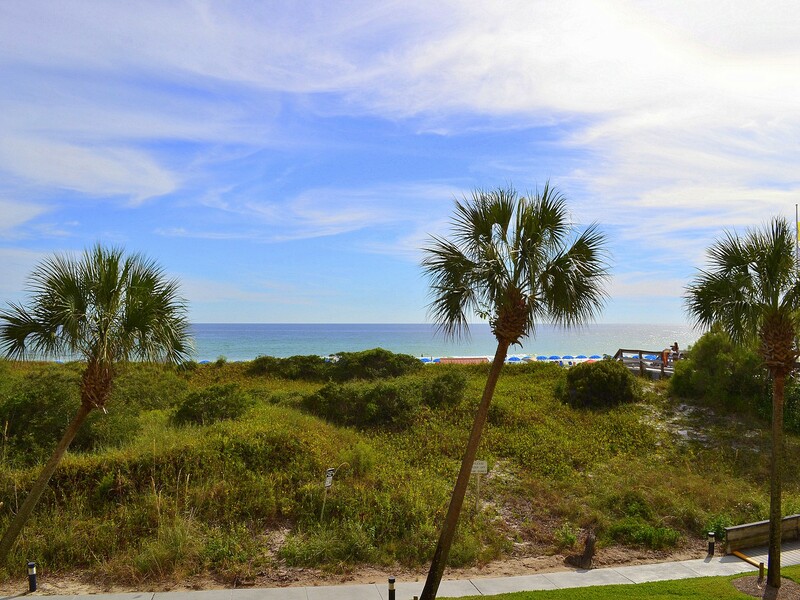 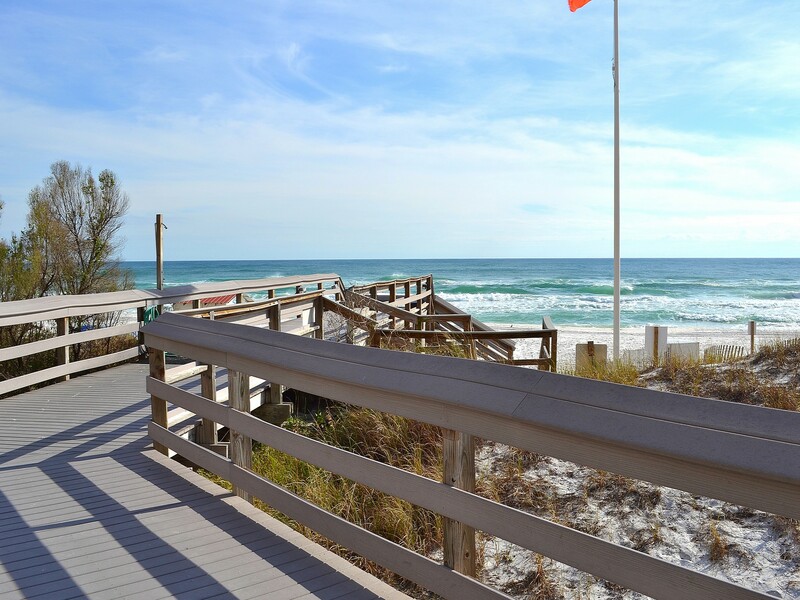 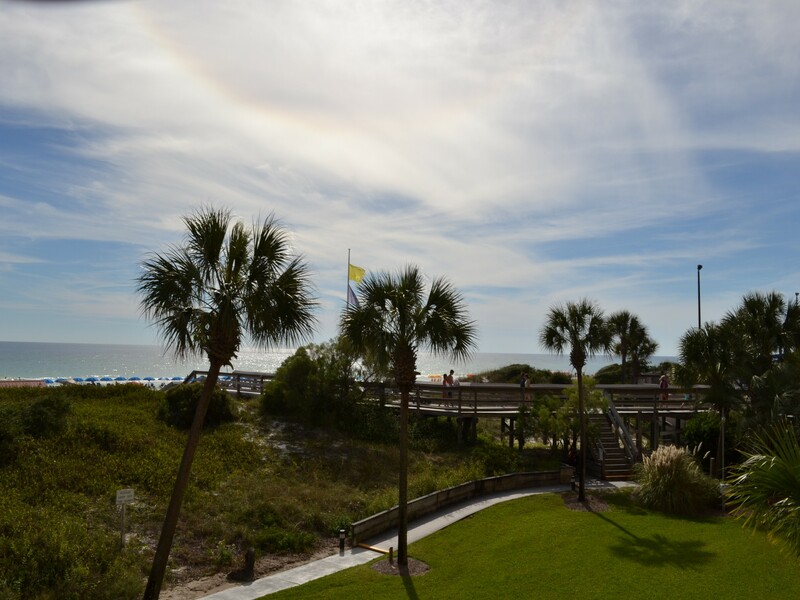 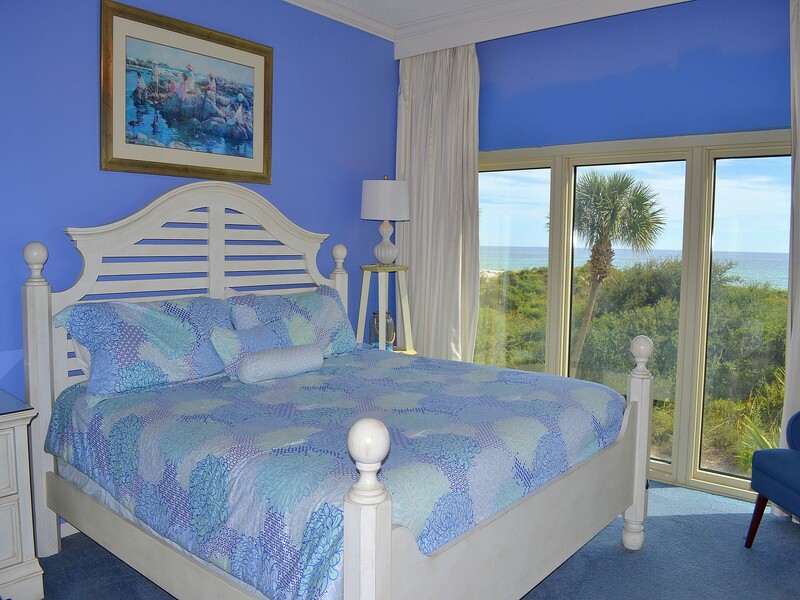 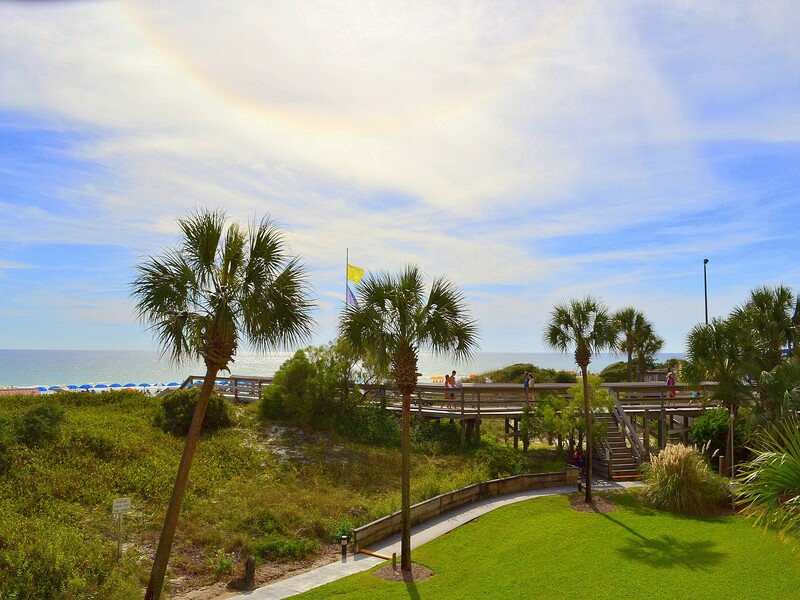 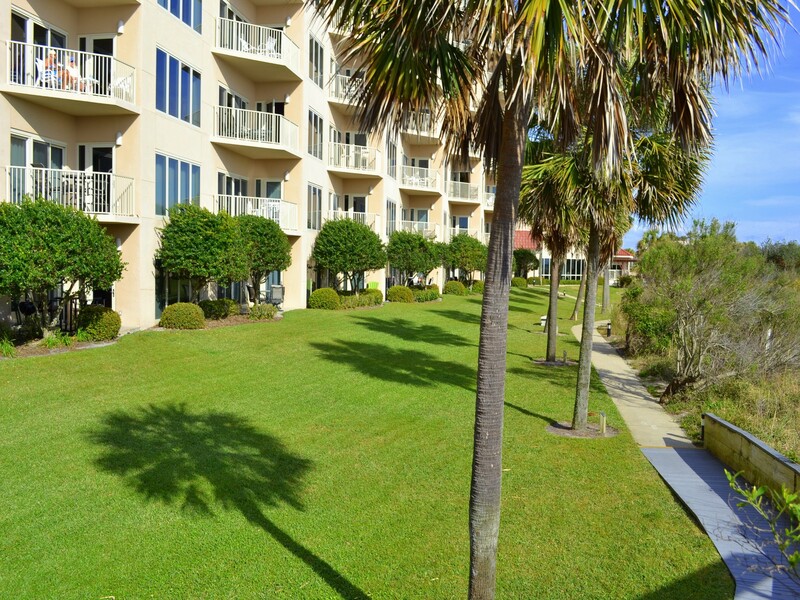 The perfect view right above our natural sand dunes greets you as soon as you enter Beach Manor 212. 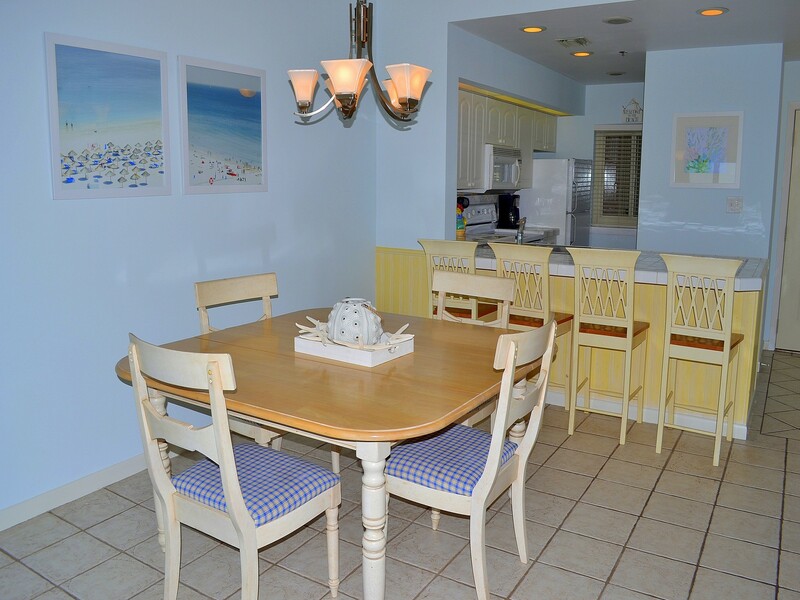 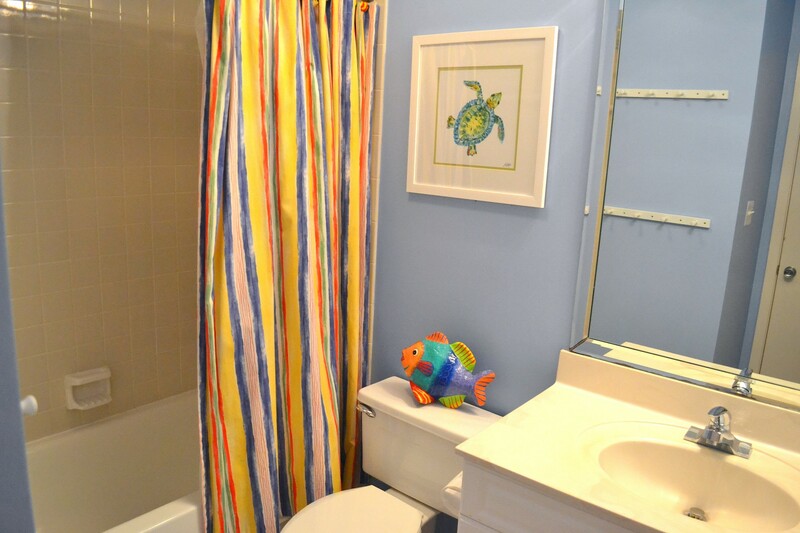 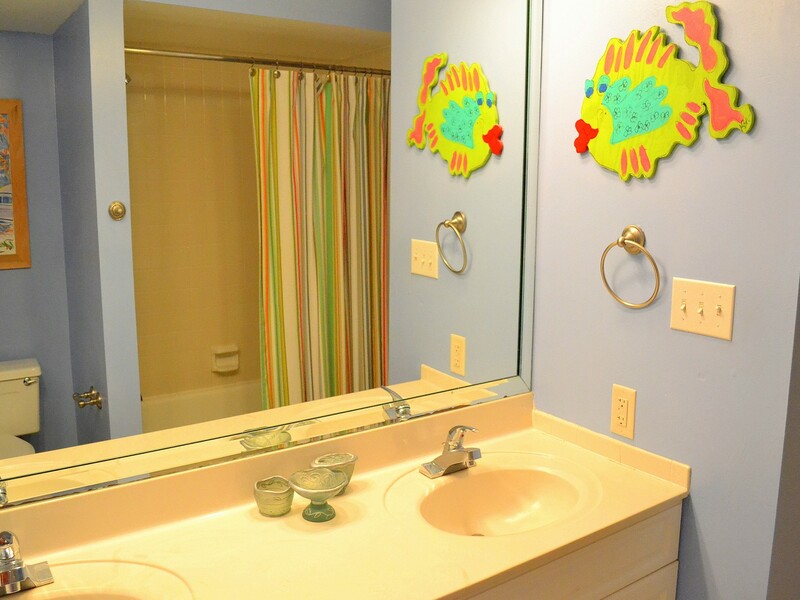 The beachy, shabby chic decor really affirms what kind of vacation you're on. 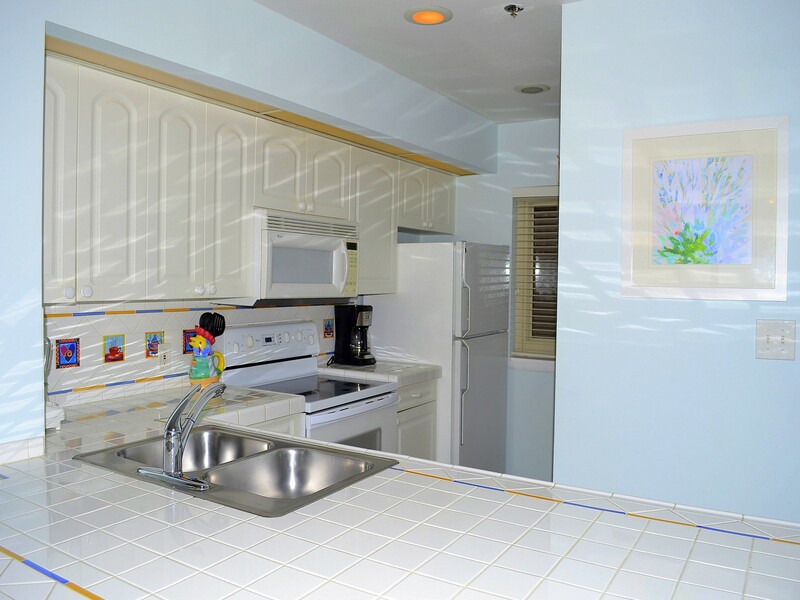 Enjoy a fully-equipped kitchen with everything you need to make great meals, complete with a spacious breakfast bar and dining area. 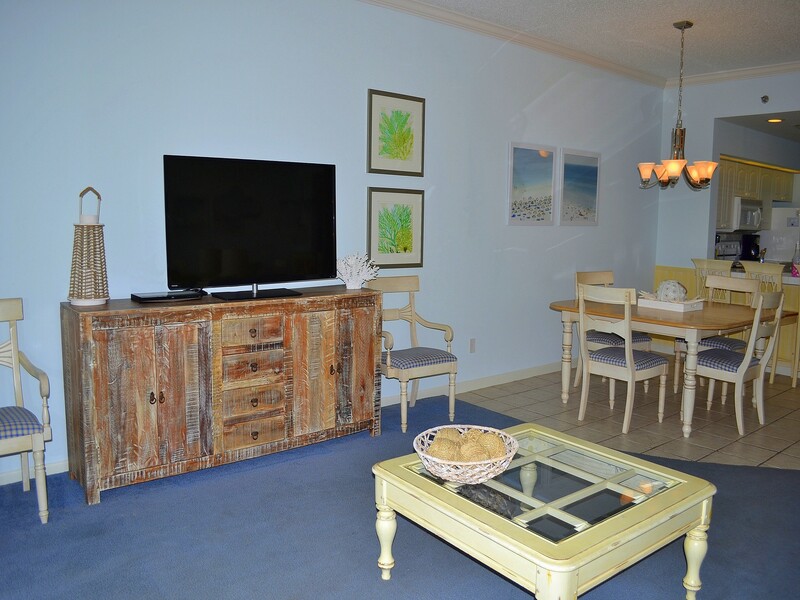 There is plenty of big, comfy seating in the living room for the whole family to curl up with a movie after a long day in the sun. 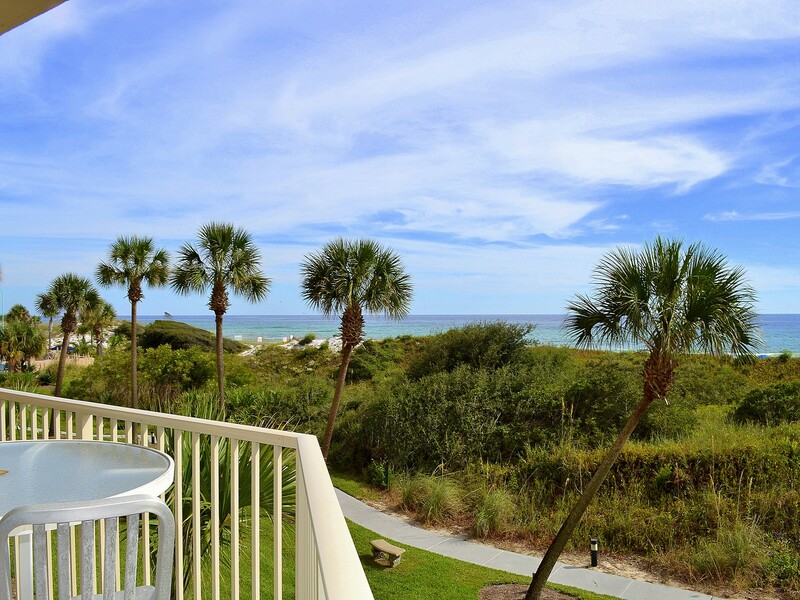 Or have your morning cup of coffee on your own private balcony! 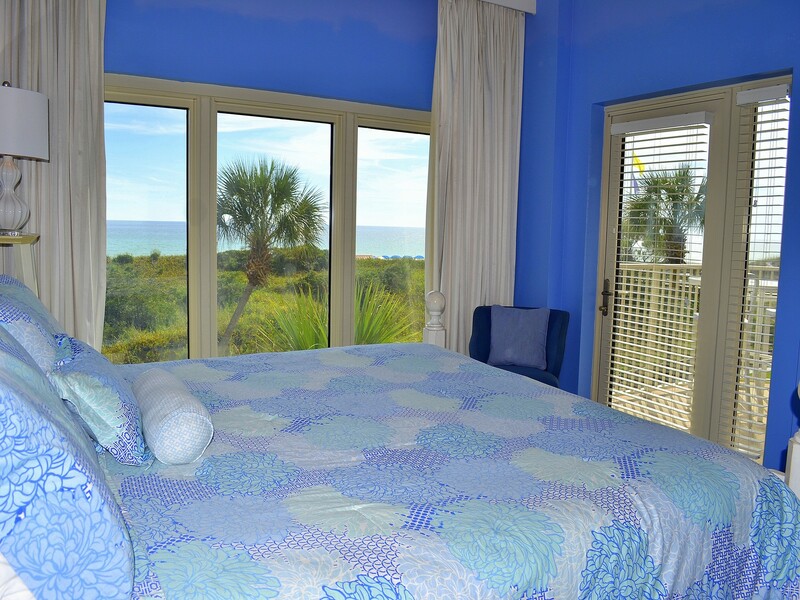 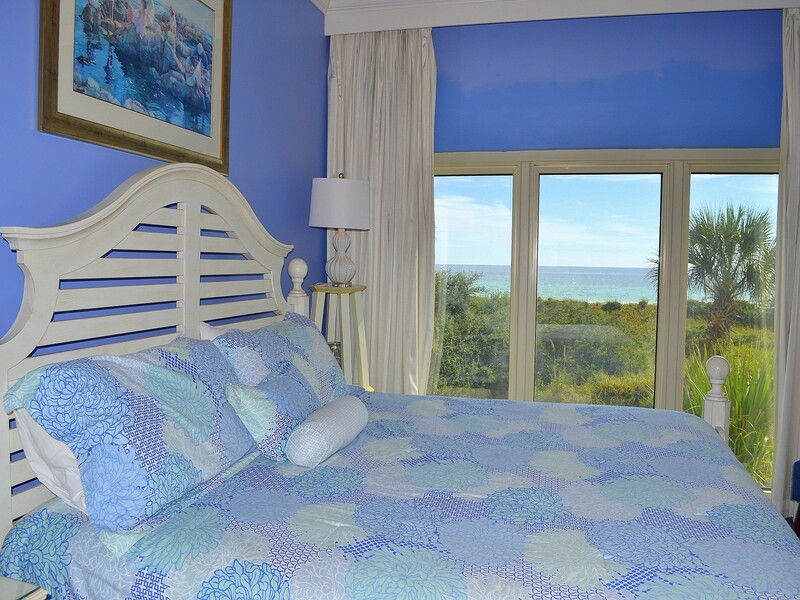 The master bedroom has a King size bed overlooking our famous emerald-green Gulf waters with its own entrance to the balcony and an attached master bathroom. 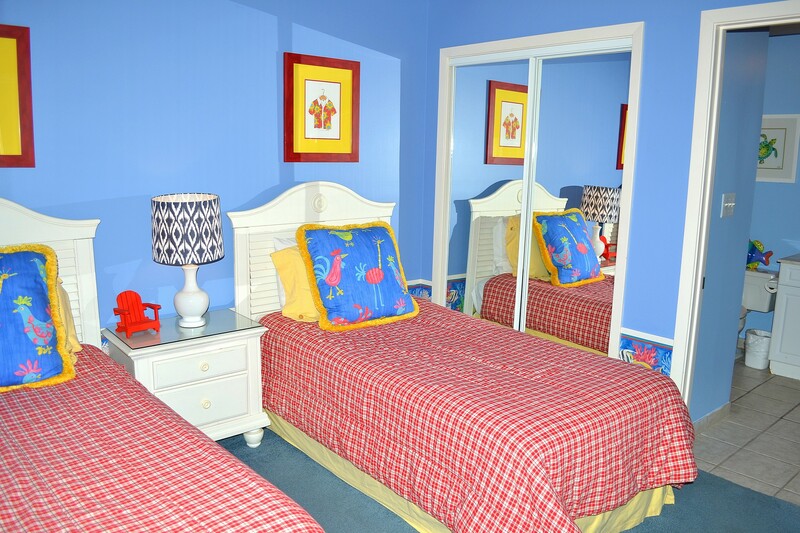 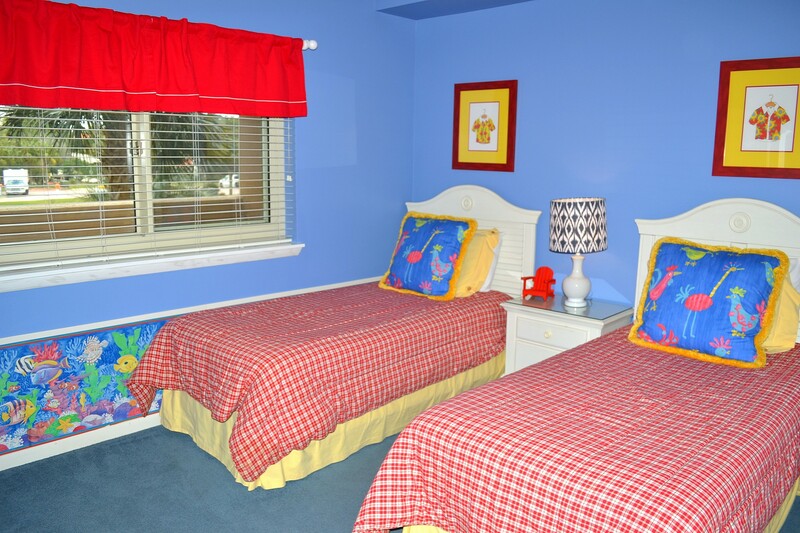 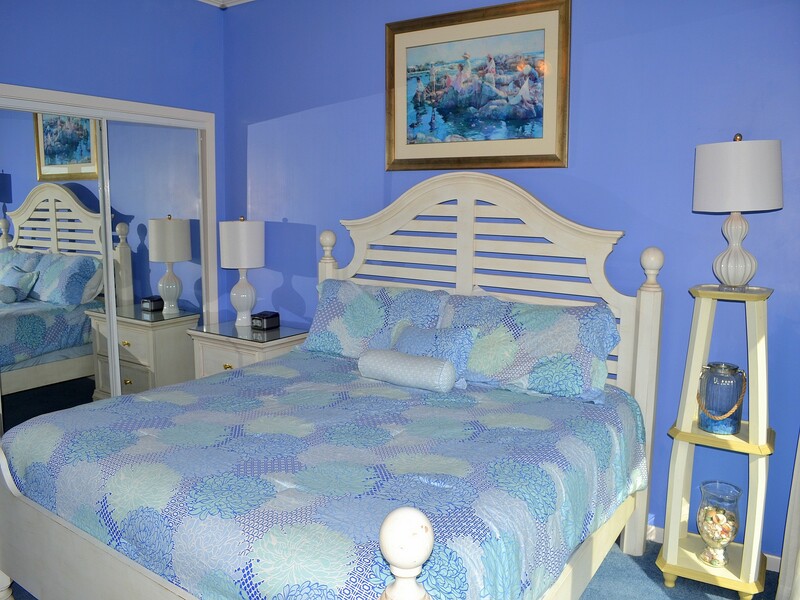 The guest bedroom is bright and colorful with two Twin size beds and its own private entry to the guest bathroom. 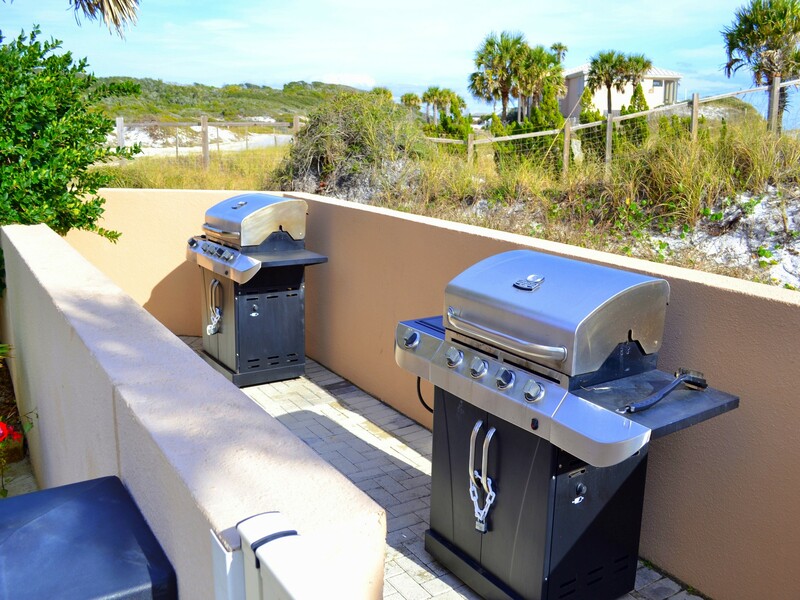 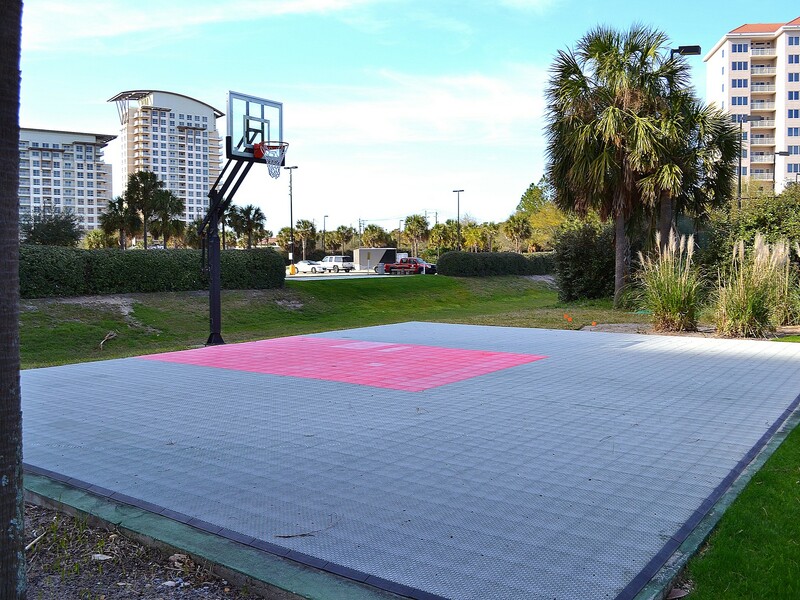 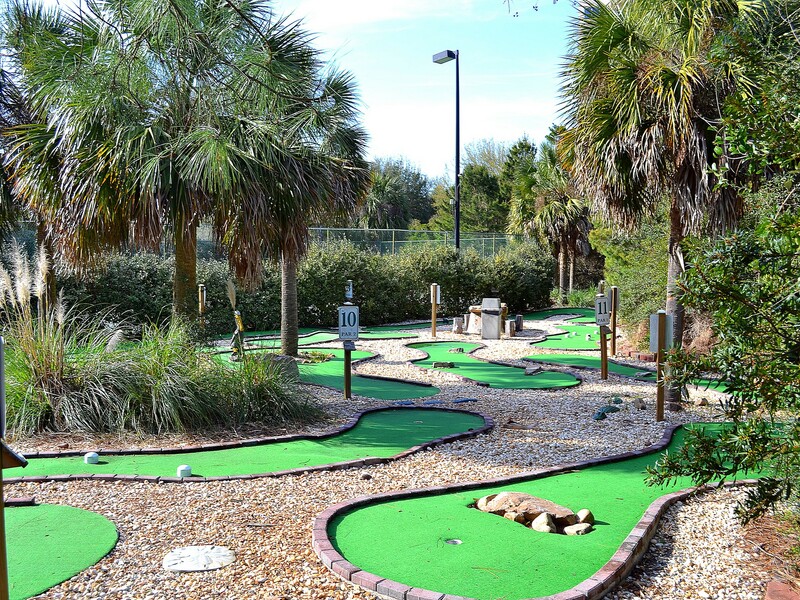 A full size washer/dryer are available for you - we supply linens and bath towels but make sure to bring beach towels!